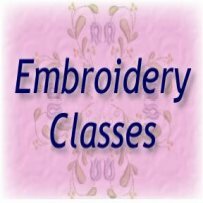 Lee’s Creative Sewing & Vacuums is well known by our customers in the Charlotte, Hickory & Shelby, NC areas. Because we're a family owned and operated business, customer service is a top priority. 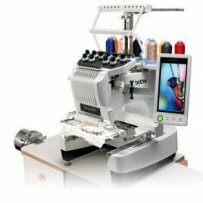 That’s why we only sell high quality products with the latest innovations, and provide free educational mastery classes with every machine we sell. will keep any make or model running like new. Register early to hold your spot! We are pleased to be a Miele Diamond Dealer. With Diamond Dealer distinction from Miele; we are able to offer exclusive products that you will find only in our stores. 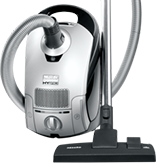 We carry Oreck Vacuums in the Shelby location. We carry Sebo Vacuums in the Charlotte location. 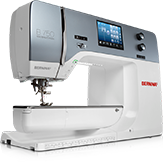 We carry Bernina, Brother & Juki sewing machines. Please contact us with any question you may have. 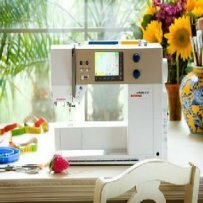 We'd be happy to help you find the right machine for all of your sewing needs. Lee's Creative Sewing & Vacuums is a family owned and operated business. We have been in business for seventy years.